You probably watched some of these celebrities when they were child actors and actresses, and they’re all grown up, gotten married, started building a family, and now have little tots that bear an astounding resemblance to their famous parents. These kids aren’t even put in the spotlight just yet but they are rapidly gaining the hearts of the fans of their parents and several more. 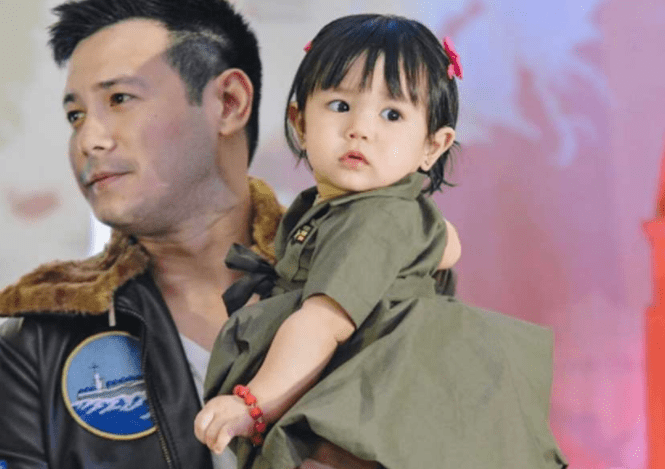 Here are little big stars whose photos (in no particular order) are just too cute to resist! 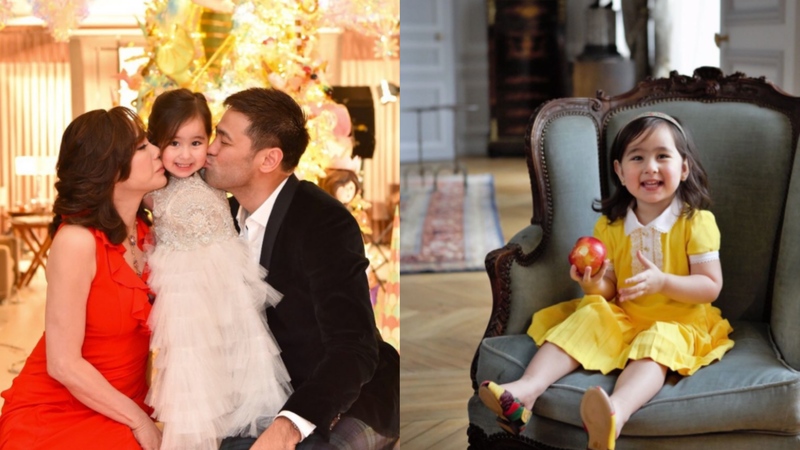 Cosmetic doctor to the stars, Vicki Belo and model/doctor Hayden Kho’s daughter Scarlet Snow already has 1.6 million followers on Instagram and counting. She’s barely three years old yet she has all the makings of a star. She can speak English, Filipino and Chinese. 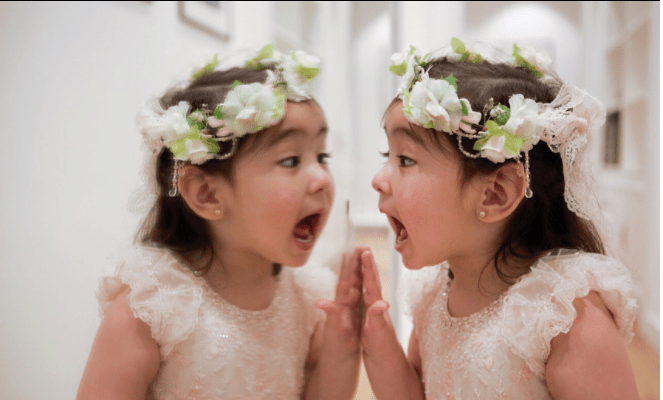 But what probably captured the hearts of many is her bright and humorous personality makes everyone laugh and be amazed that such a big personality comes from a cute little package. How does it look like if you have an “It-model” as a mom and a dashing British entrepreneur? 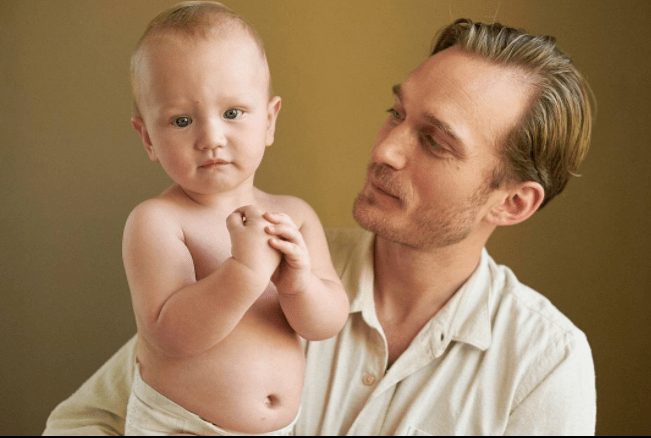 Son of Georgina Wilson and Arthur Burnand, little blue-eyed Archie is just a baby but he already knows how to work the camera! 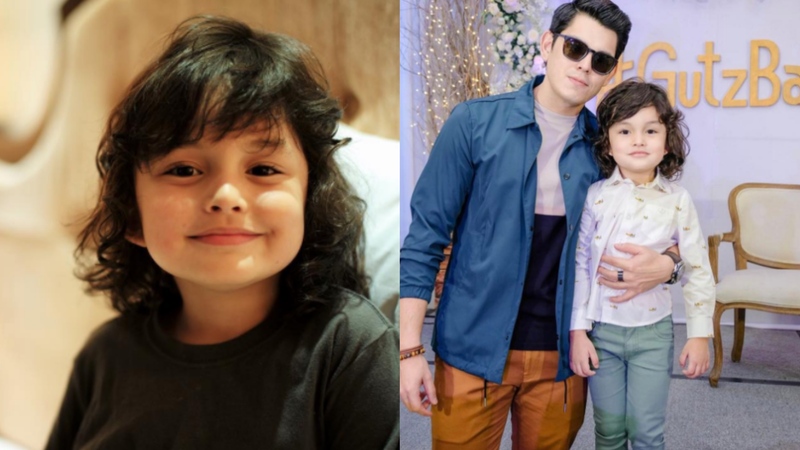 Zion is the son of actress Sarah Lahbati and actor Richard Gutierrez, whose family is arguably one of the Philippines’ most well-known celebrity clan. In fact, he can also be seen in “It takes Gutz to be a Gutierrez” along with his celebrity grandparents and beauty queen aunt, which is a show on E! that airs regionally. 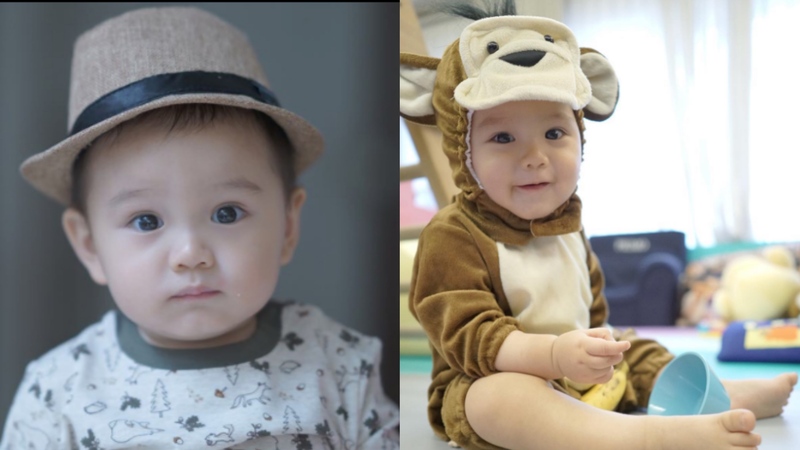 His curly hair and adorable looks are reminiscent of the days when Richard and twin brother Raymond were kids themselves. 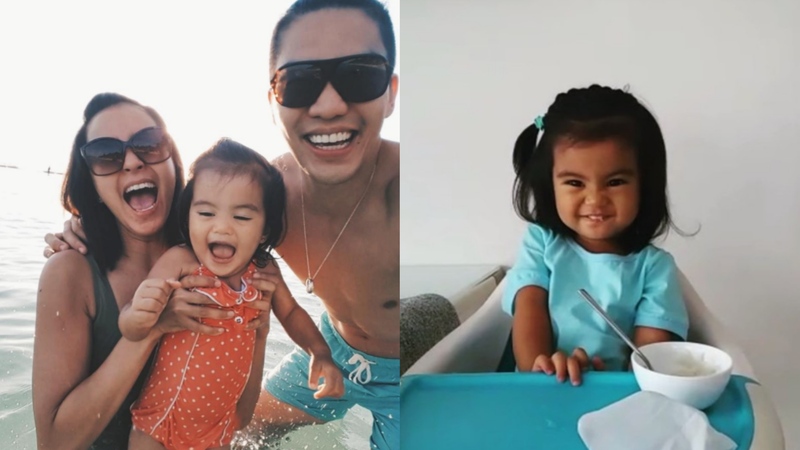 Olivia is the daughter of TV host and DJ Andi Manzano and entrepreneur GP Reyes. She resembles her gorgeous mom who doesn’t seem to age, and they can be seen doing vlogs while shopping, doing makeup, and traveling. Zia is proof that Philippine love teams on TV can lead to real life marriage. 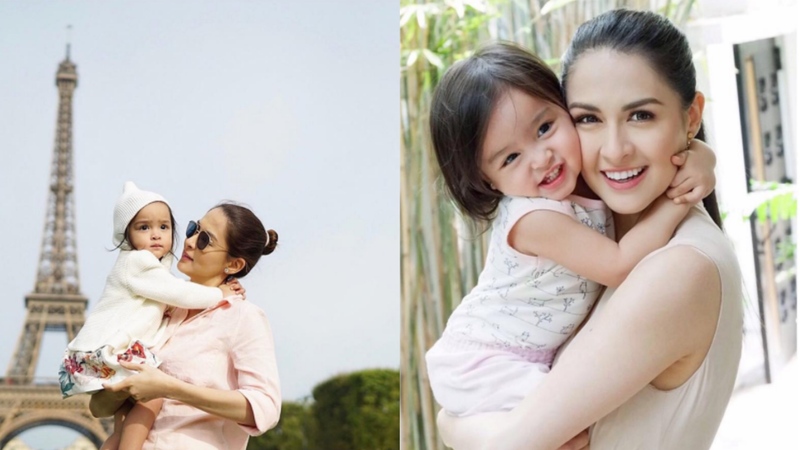 Actor Ding-dong Dantes and actress Marian Rivera were famous as primetime drama reel and real couple before they got married, and now that they have Zia, their growing family looks picture-perfect and absolutely happy. 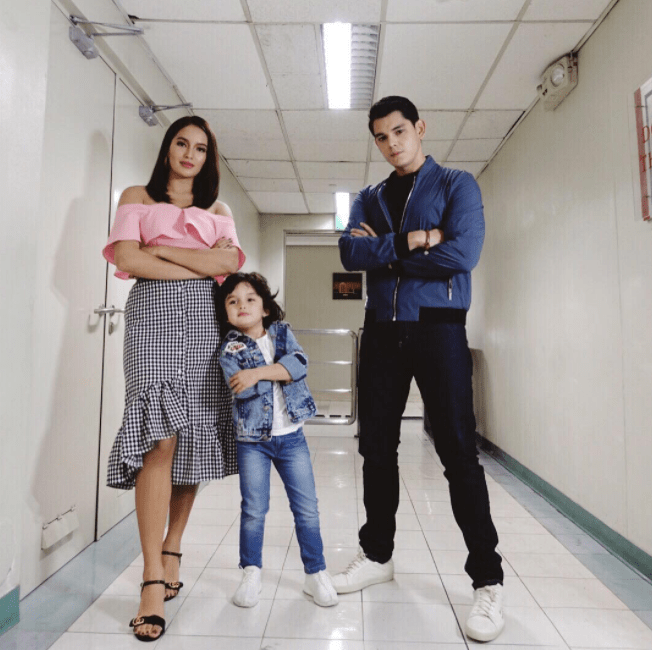 Primo is the son of TV host and model Drew Arellano and actress Iya Villana. Drew and Iya are known to be the cutest longtime couple in the biz, and they’re all sorts of fitness goals. Both Drew and Iya are triathletes, and recently Iya just released her own brand of sportswear. But when they’re not sweating it out and going on daring adventurous, they’re both loving parents to happy baby Primo. 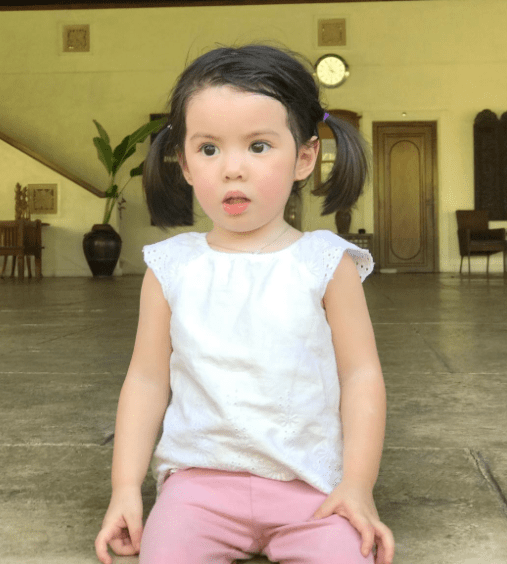 Lucia is the daughter of TV host and model Bianca Gonzales and basketball star player JC Intal. 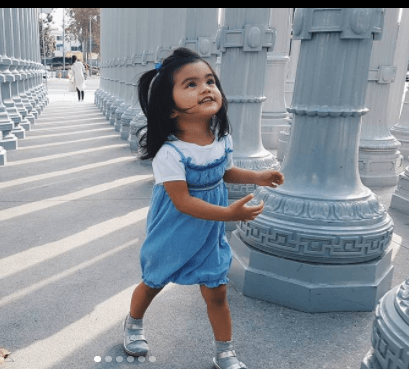 She’s got her mom’s big, beautiful eyes, and from the looks of the videos posted by Bianca, Lucia is growing up to have an amazing energy like her dad! 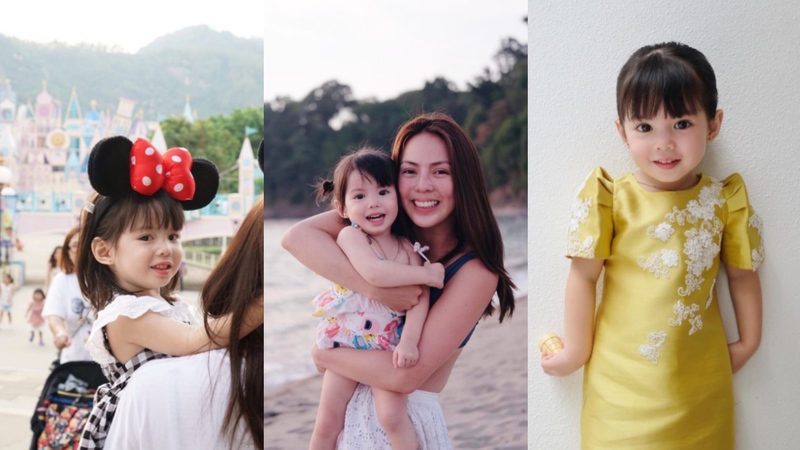 Feather is the daughter of Isabel Oli and John Prats, who just turned one years old but she’s already got her first magazine cover with mom and dad!